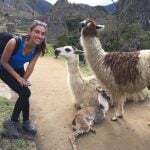 Volunteer Abroad Peru: I really really loved my time in Cusco. The people I met through traveling, and other volunteers were absolutely amazing. I always had something to do in town and the time flew by. 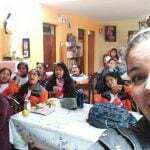 Volunteering in Peru has taught me so much about different cultures, mentality, values, and way of life. Maria Elena was both my coordinator and host mom for my time here. There were 5 other ABV volunteers living with us and she was very familiar with everyone’s placement and frequently checked in with us at the end of the day to see how work was. Maria Elena showed us around town, accompanied us to our project on the first day, and helped us get settled in well. My program was intended to be pre-medical work in a clinic or hospital, and I only got to work there for my last weeks in Cusco (there was a strike in the city at most hospitals). The other time I spent in a nursing home. Volunteer opportunity: I was surprised to see how local strikes affected our projects. It’s not common but it happens in Latin American countries. 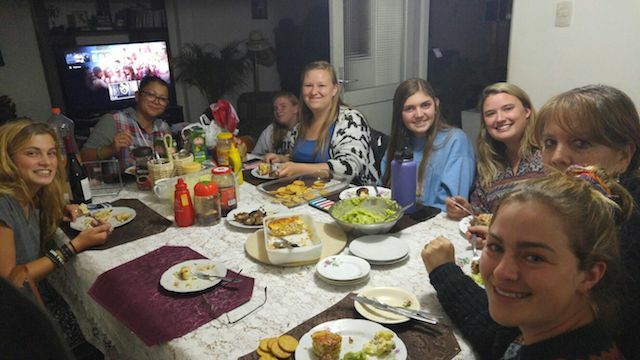 Host Family: I was surprised that other ABV volunteers were living with me at Maria Elena’s. It was great, all of us became really close and always had a travel buddy / someone to explore Cusco with. 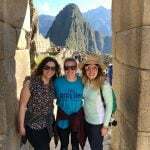 Country: I absolutely fell in love with Peru and Cusco. 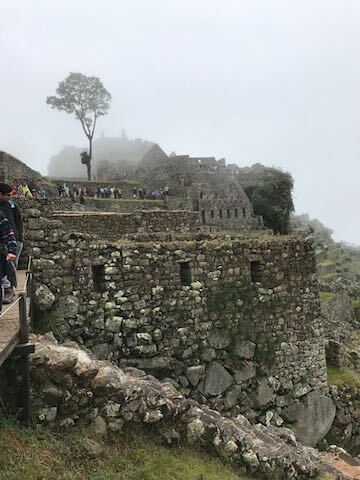 I feel as though I really took advantage of my month in Cusco to explore the city and get integrated, and yet I still feel like I there was so much more I didn’t see. Cusco is incredibly beautiful and cultured with many quaint side streets, historical sights, and activities. You won’t be bored! 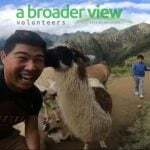 Volunteer Program: Because I wasn’t in my intended program, it was a bit disappointed to be working in a nursing home since they didn’t need much help to begin with and it wasn’t a program is furthering for my career. Nevertheless, it was good experience in a different field. 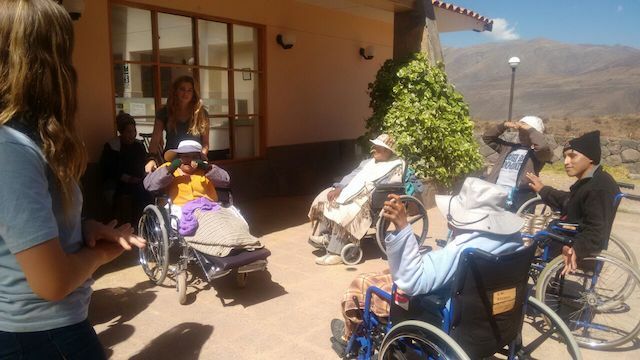 The most challenging thing in the nursing home was the language barrier since my Spanish wasn’t quite great yet, and some of the ladies only spoke Quechua, a local dialect. In the clinic, the most challenging part was vocabulary, since medical terminology is different in Spanish and English. Host Family: Living in the house with the other ABV volunteers was great. Lunches were always filling and delicious. Maria Elena has an assistant, Alejandra, who is a wonderful cook and always made good food. Country: Just like any foreign country, language, transportation, orientation is all challenging, but definitely a good challenge to have. Bring extra cash for exploring, food/snacks, and souvenirs. Take the Spanish classes! They are super helpful with getting comfortable with the city, language, and your program. I think the orientation guide covers a lot! Nothing I can think of off the top of my head other than coming here with an open mind. 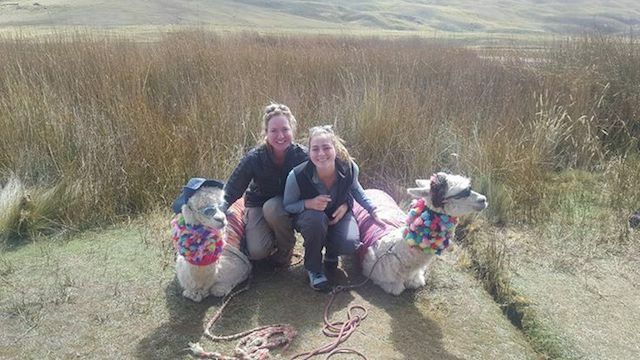 I really really loved my time in Cusco. 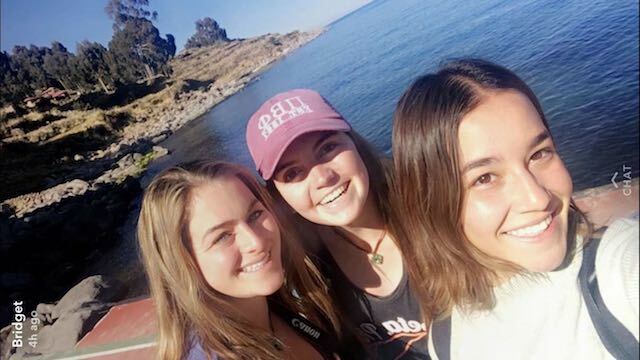 The people I met through traveling, and other volunteers were absolutely amazing. I always had something to do in town and the time flew by. 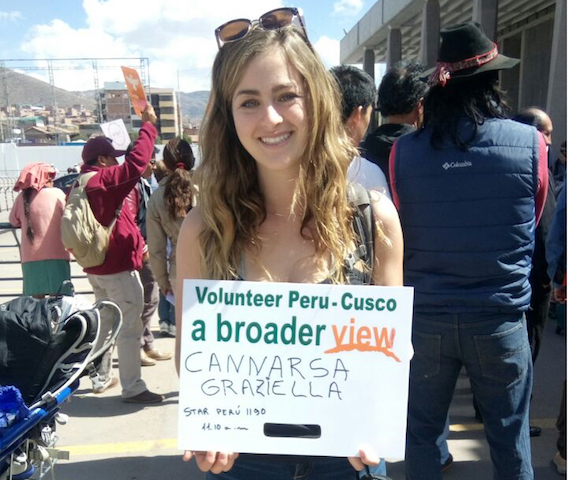 Volunteering in Peru has taught me so much about different cultures, mentality, values, and way of life. My program in the clinic was exactly what I wanted to do. The nurses I worked with were so kind and encouraging of me, which really motivated me to go work there everyday. The only thing I would change, is that I wish I could have spent the majority of my time in the clinic rather than the nursing home. Accomodations were great, I shared a room with another volunteer which was very fun. Maria Elena’s house has a hot shower, TV/netflix, and is located in a very cool part of town with a grocery store, laundromat, gym, restaurant near by. Breakfast and dinner (tea time) consisted of bread which I am not used to eating so often. As I mentioned above though, Lunches were always delicious home-cooked meals which was a great way to discover traditional Peruvian food. Program: One day in the nursing home, me and another volunteer were helping in the kitchen. We spent several hours peeling potatoes with the ladies living in the home. Not only did I love the fact that they wanted to help cook and stay active, but they were so funny to talk to and just had such a great character that really struck me. Everyone in the home called us “mama” or “mami” which is just an endearing way to speak to us. They were such sweet ladies. Host Family: I absolutely loved just coming home and having 5 other girls at home who I could put my PJs on and watch Netflix with. Specifically though, I had so much fun when one night we all decided to go karaoke singing. 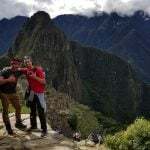 Country: Me and two other volunteers went on a weekend trip to Machu Picchu. We wanted to go the “cheaper way” so we spent the whole weekend taking buses, taxis, and walking 27km to get to there. In the end we were completely exhausted but it was incredibly beautiful and rewarding. Sara was great at communicating with both me and my mom.